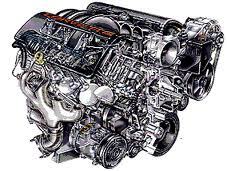 Do you know how your car engine works? That was the question from my 15-year-old son, Chris. Am I suppose to know? I thought, somewhat guilty that I had no idea how my car engine worked. And so it was, a few moments ago that I had to learn about car engines. I am smiling as I write this post because I was thinking earlier, what was the point of having a potential engineer in the family when you didn’t care about what their interests or capabilities were? Besides, I did learn something new. I learnt about “controlled explosion that makes a car work” to put it in Chris’s words. The controlled explosion theory. Google images. Well you may ask, how does this relate to my stories about extra-ordinary things. Let’s go back to when it all started. Apart from his school bag, I saw my son leave the house with a re-cycled groceries back and something heavy inside. I thought, “that’s a lot of lunch for Chris”. I did not ask him at that time because I thought he could be sharing food with his friends; perhaps they were having a party at school. Teenagers are mysterious but sometimes as a parent you have to trust your instincts and give them some space. Same day, 3:40pm, Chris walked home carrying the same bag and the bag was still full. He put the bag down on the lounge floor in the corner. “What’s in the bag?” I asked him. “Is it a child’s toy?” I asked knowing he was working with wood. “No mum, it’s an engine”. “It is a 3-cylinder combustion engine”, he said. Then he explained there was no such thing, (as a 3 cylinder combustion engine) but his replica shows part of an engine. The class was asked to build a child’s toy initially. I guess Chris wanted to be more creative. “This children’s toy/ working model of a 3 cylinder combustion engine aims to explain to children in a simple way about what goes on in a engine”, Chris said. Tonight, curiosity got the better of me, I had to see it. I asked Chris to show me what was in the bag. “It is not finish mum”. “I want to see it”. Chris reluctantly revealed the content of the bag, pictured below and explained how it worked. I was intrigued but at the same time impressed with the woodwork. Although it was only one of many things Chris had designed and build over the years, he is a perfectionist and he was not too happy that I wanted to take a photo. I insisted on a work-in-progress picture and later a follow-up picture to show a completed the engine. I also asked his permission to blog about the engine and I am sure he thought it was weird but he agreed. 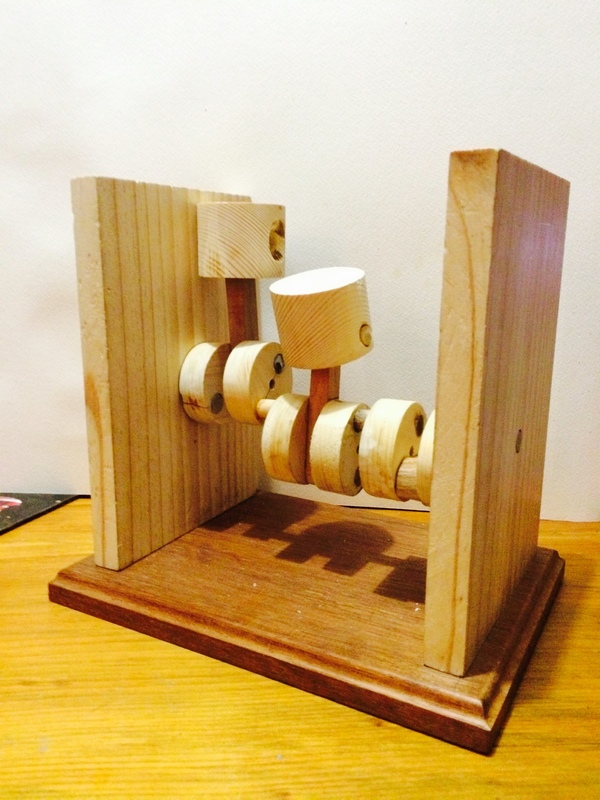 Christopher Harris 3 cylinder combustion engine wood-tech project. Year 11. Kenmore High School. The wood engine did look like a child’s toy at first. Then my 15-year-old explained how his project was only a replica of a real engine. He demonstrated how it worked by turning the handle. I was impressed. Naturally I was trying to place the replica in my car body, in my head. To show me the “big picture” Chris pulled up some pictures. Google helped. 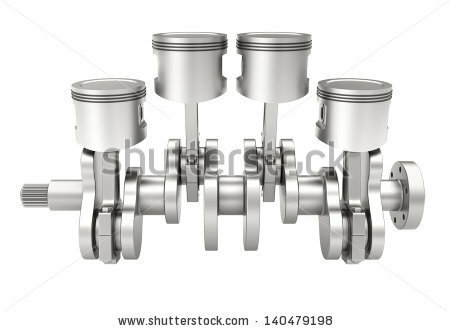 I looked at the pictures and realised the magnitude of what was involved in making a car engine. I was quite emotional. I was and am a very proud mother regardless of whether this wooden replica was three or ten cylinders. There are some extra-ordinary rewards in being a parent. So the answer to my question in the post is, yes! now I know how my car works. Here are some of the Google images. This is precisely why I regret not taking auto mechanics in high school. Thank you for your comment. I know what you mean. Some knowledge and skills are so important and you don’t know it until you need it.